The HP6E professional headphone amplifier features five stereo input channels, six stereo output channels and an ultra-flexible matrix design. 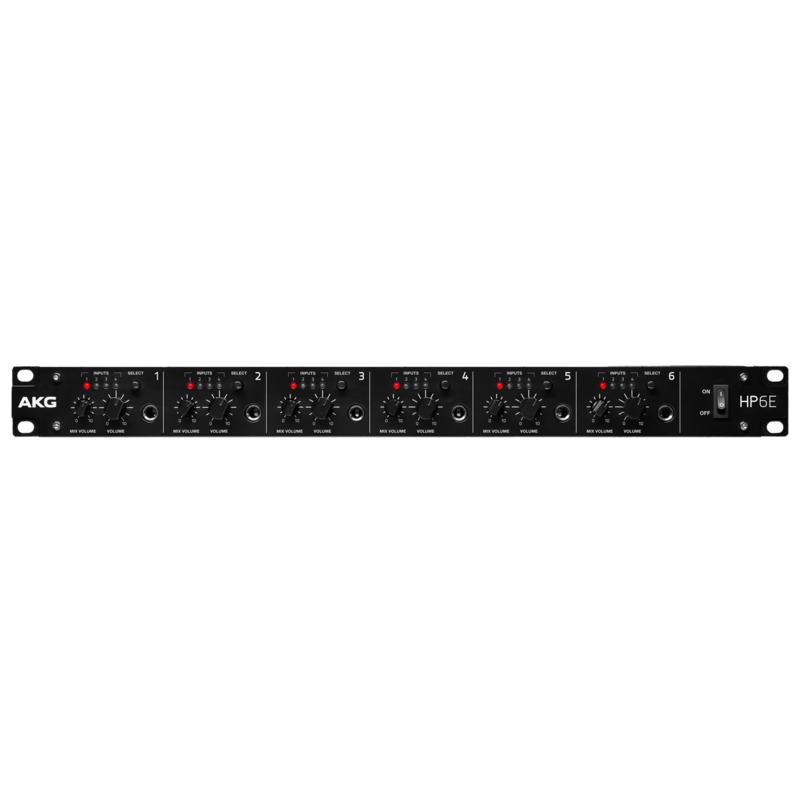 In addition to the master channel, you can assign each output to one of four selectable input channels, providing the versatility you need for all kinds of monitoring and recording sessions. If you want even more channels, simply connect multiple HP6E units. 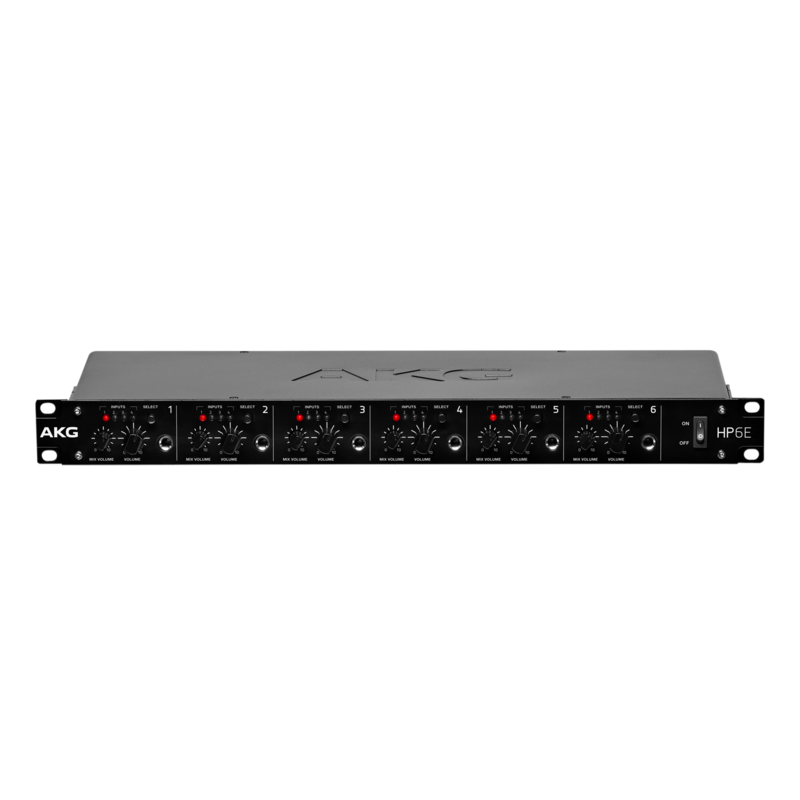 Encased in a sturdy 19” metal chassis with integrated power supply, this great-sounding, professional-grade headphone amp is built to last. Available in the US only.